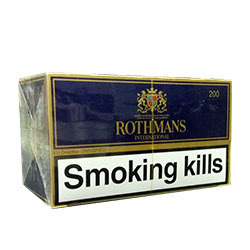 The distinctive flavor blend of tobacco that gives Rothmans its comforting taste has ensured a wide consumer base. Whether at work, at home, outdoor or at a glamour party, Rothmans cigarettes will be the pillar on which you can rely for comfort, support or plain pleasure in every situation. 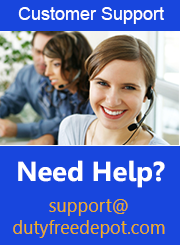 Rothmans Cigarettes are a product of Canadian-based company Rothmans, Benson & Hedges. Rothmans Cigarettes have a rich heritage and traditions and today their reputation is excellent in different parts of the world.